Excellent Adventures is a unique and complete fly fishing travel business serving your needs since 1994. 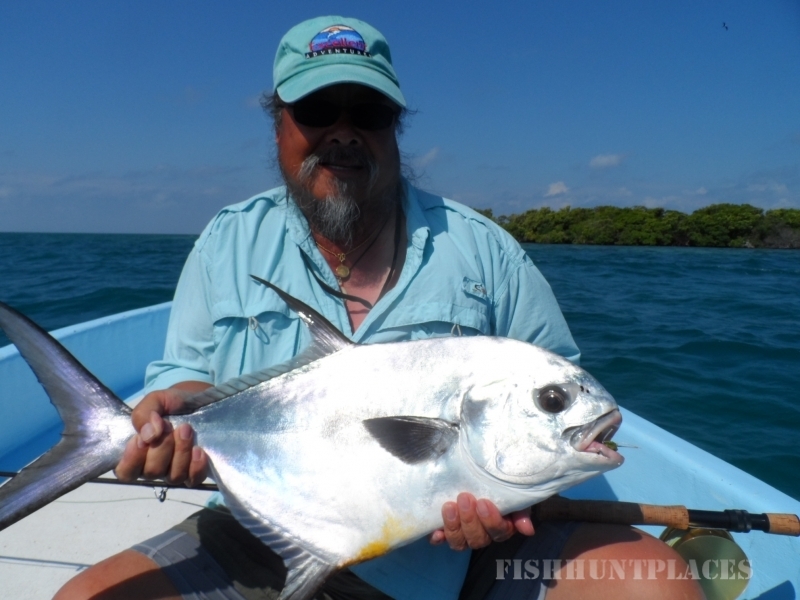 We only offer fly fishing trips to destinations that meet our standard of quality. Our hosted trips sell out annually and there is usually a waiting list for the following year. Why? Excellent Adventures hosted trips are scheduled during the best fishing days at every destination. We offer and schedule activities at the end of your fishing day for those anglers that just haven't had enough and what to do more. We also schedule activities for that non-fishing partner. Remember, it's your vacation, Excellent Adventures will have the activities for you, it's up to you if you want to participate. We guarantee that you will need a vacation when you come home from a trip with Excellent Adventures. Come with Excellent Adventures on your next fly fishing trip, I know you won't be disappointed! The trips highlighted on this site are all guided experiences. For those anglers that would like to do things on their own, no problem, we can make travel arrangements, for you or your group of anglers to any destination. 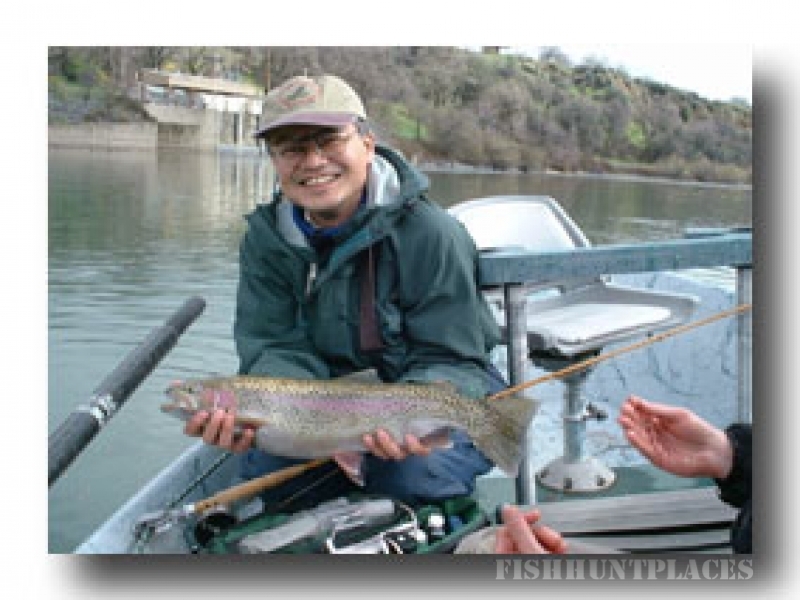 Some of the destinations available: Alaska, the Yucatan, Baja, Central America, the lower 48 or right here in Central California, Check out our "Fly Fishing Destinations" pages. We take pride in tailoring your next Excellent Adventure to meet your needs. Please feel free to contact us.